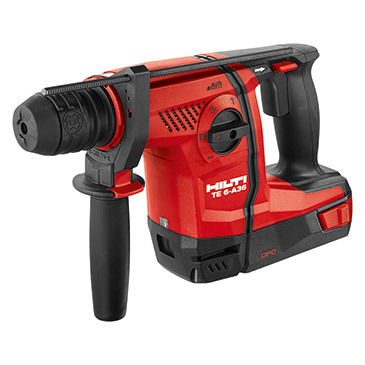 Combining Nationwide, Same-Day Availability with Hilti’s industry leading technology and durable, yet simple–to–use functionality, this range meets the needs of many trades including; General Builders, Interior Finishers, Metalworkers, M&E Contractors and Civils. 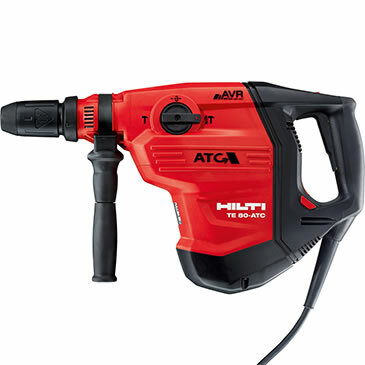 Love Hilti products? 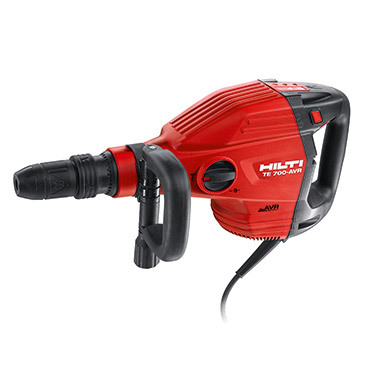 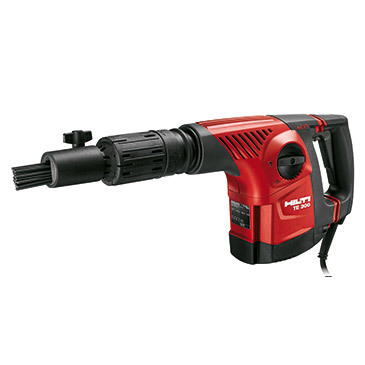 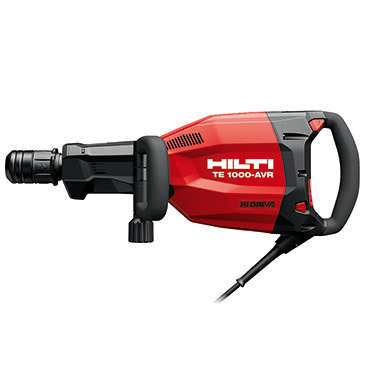 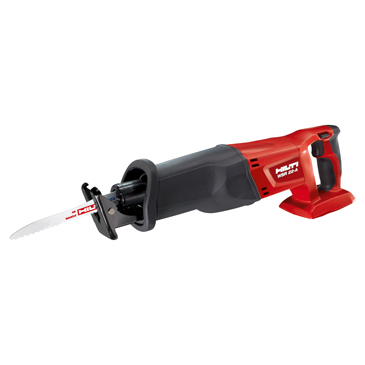 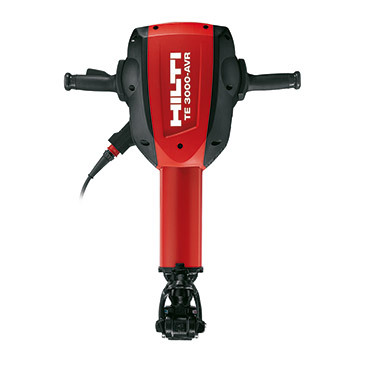 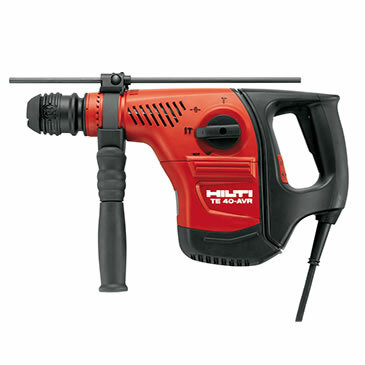 Why not check out the rest of our Hilti range. 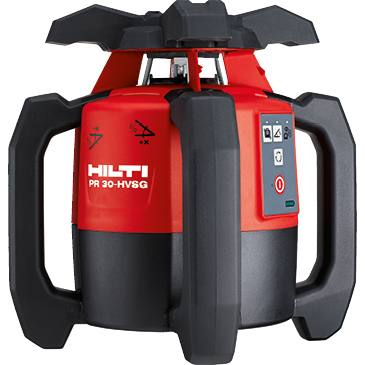 Hilti's green laser PR 30-HVSG is up to 4x brighter than conventional red-beam lasers. 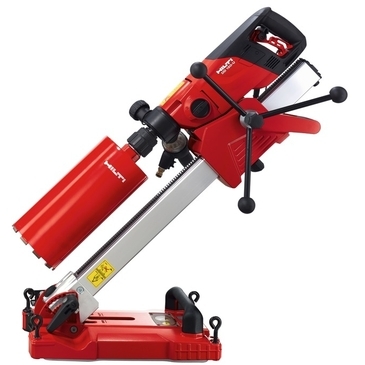 This delivers significantly better visibility, especially when working across long distances or in brighter environments. 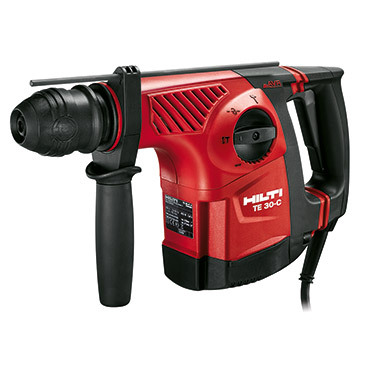 Designed to withstand the harshest jobsite conditions, the reinforced housing keeps water, dirt and dust out. 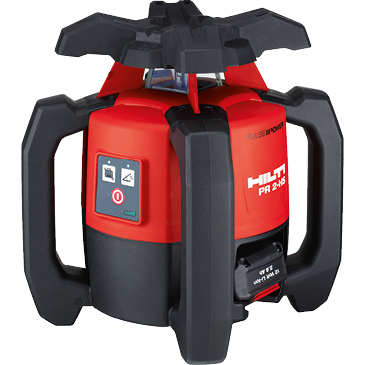 Incorporating the latest laser innovations the PR 300-HV2S Dual Grade rotating laser is the leader in precision and accuracy, reducing the risk of costly errors. 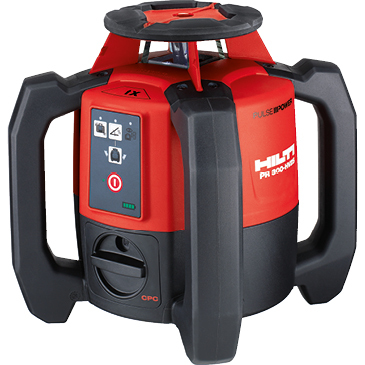 With an easy-to-use interface the PR 300-HV2S and PRA 300 Remote control / laser receiver make all applications including automatic dual slope gradients accurate and simple.